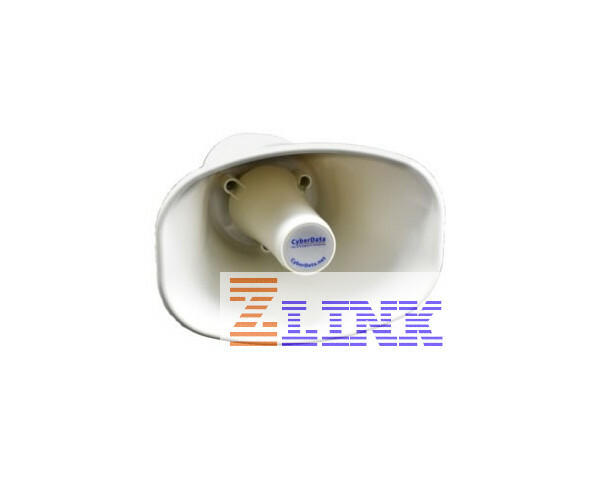 The IP66 Analog Horn (011471) is a durable heavy duty IP Paging horn ideally suited for outdoor environments and even warehouses, manufacturing plants, garages, and environments that require a loud paging horn. The IP66 is built for harsh outdoor conditions such as high moisture, dust, oil, and even high pressure water jets. 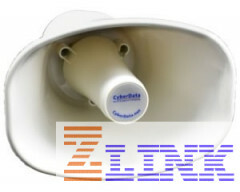 You name the environment and the CyberData IP66 will be able to get the job done. 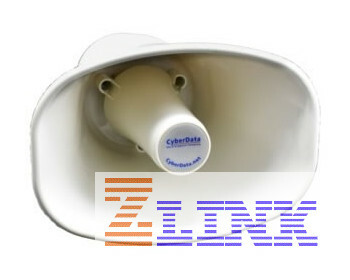 The IP66 is an analog re-entrant horn with a powerful and efficient compression driver which is desigined to deliver clear speech intelligibility covering a large area that utilizes the supplied AT Power over Ethernet (PoE) power.